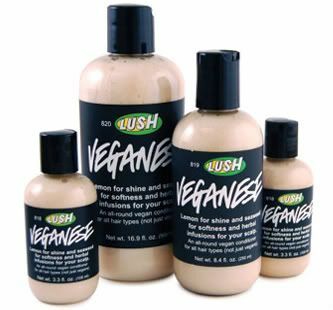 Okay so when in the Lush store I was told that Veganese is sort of a lighter version of American Cream and so if my hair finds American Cream to be too heavy then I should try Veganese. Now if you managed to read my review of American Cream you would know that I didn't quite get along with it. Not because it was too heavy but because of the horrendous smell! Then for the real test.. I blow tried my hair and ta da...... nothing. No light & fluffy feeling, no added moisture, no controlling frizz, just nothing. I can honestly say that each time I tried it Veganese did nothing what so ever for my hair and so I will not be purchasing it. Ok, I will not be trying this too soon! Lol. would you like a contest?